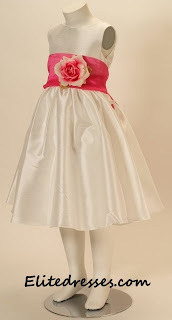 So you want a dress that your flower girl will still be able to use after the wedding? 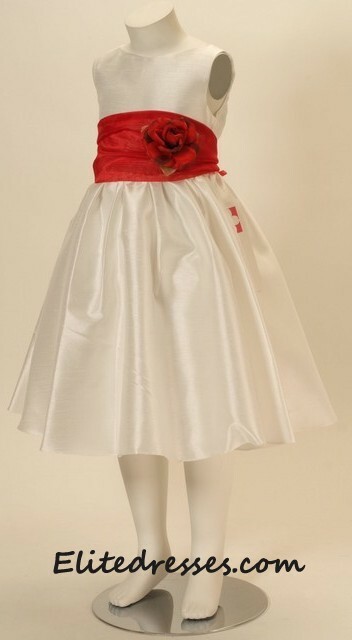 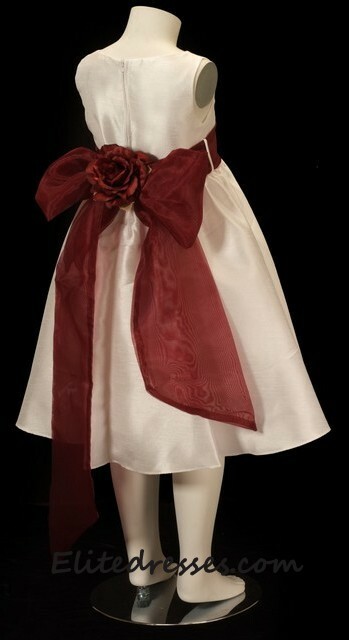 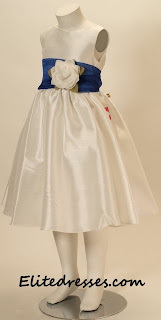 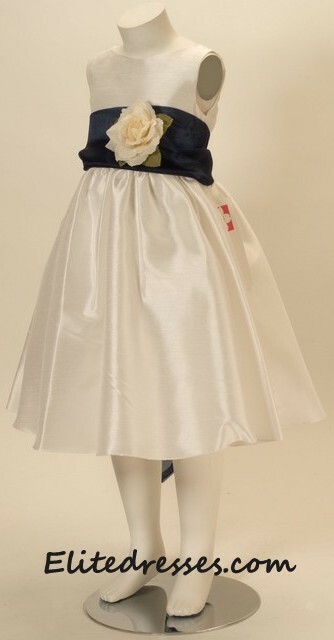 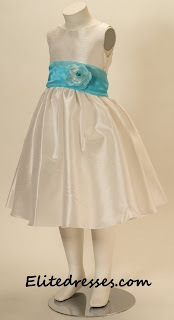 Here's a very functional flower girl dress with sash. You can provide the sash and color coordinated with your wedding's theme and later on they can purchase another sash that starts at $9.99-$12.99 (that's a sash and a matching flower).